If you love sweets as much as we do, why not become a member of our fabulous new sweet club. 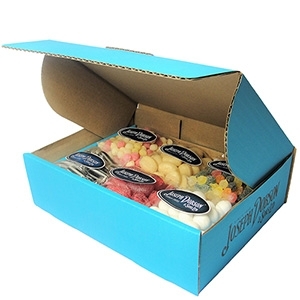 You can become a member for 3, 6, or 12 months and once you have decided on your preferred length of membership, we will send 1 assorted box containing 6 packets of sweets and / or lollies each month to your address. 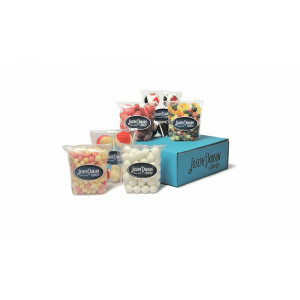 Each sweet club box will contain products manufactured by Joseph Dobson & Sons Ltd. and although the weight between each monthly box may vary, the value will remain the same. All the products we manufacture are made at one of our factories in Elland and neither site handles nuts or nut products. Sweet club membership always remains under your full control and gives you complete flexibility. 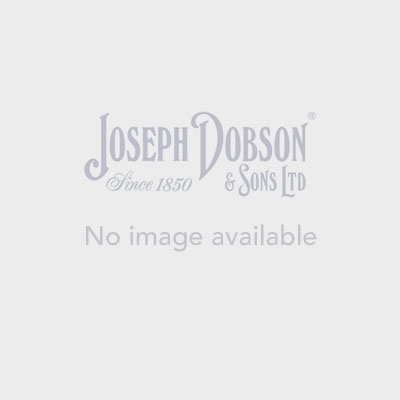 If you require to change the delivery address please click here. Please provide us with a minimum of 2 weeks notice to ensure we have sufficient time to implement any changes. Membership to the sweet club will only continue whilst your membership is active and until the specified end date. As soon as the membership has expired, we will contact you by e-mail to ask if you would like to renew however we will not take any further payments from you (unless you would like to renew or place a new order). As soon as the first sweet club box has been despatched, your membership is deemed to have started and we are not able to issue any refunds on any unused portions of the sweet club membership. You may cancel your membership at any time if you do not wish to receive further sweet boxes however we are not able to refund any unused months of membership. The added advantage of the sweet club is not only saving you money on the products but also on postage and packing.